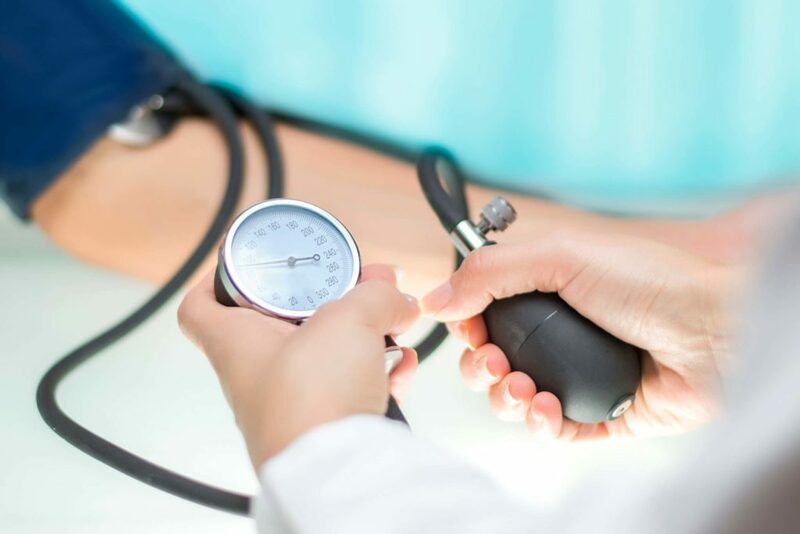 If you are constantly plagued by hypertension issues and your high blood pressure simply does not settle, it is time you resort to a better and healthier lifestyle strategy. This is crucial considering the fact that high blood pressure often leads to various side effects and poses potential health problems, and sometimes proves fatal. Listed below are 5 ways through which one can effectively manage hypertension and help create a better lifestyle for oneself. High blood pressure is closely related to high obesity levels. An overweight individual often finds it difficult to cater to the various health requirements of the body. Obesity also puts greater pressure on the heart to pump blood to different parts of the body, often resulting in breathing problems, sleep apnea and extreme hypertension. Exercising and intense workout routines help bring flexibility to the body. Workout sessions provide for greater metabolism and facilitate effective functioning of the different organs of the body. You can try out exercises like hopping, jogging, cycling, skipping, and jumping which cater towards significant reduction of your blood pressure levels. Strength training is also one significant exercise routine which reduces hypertension to quite an extent. The key to a healthy lifestyle is a healthy diet. Eat lots of fruits and vegetables. These fruits and vegetables can help cater to the essential nutrient requirements in your body and also provide the reason for healthier functioning of the vital organs in the body. Eating a lot of green vegetables helps reduce hypertension levels and creates scope for greater fitness on the whole. When eating out, stick to your eating plan, and order accordingly. It is highly essential that you limit the intake of sodium in your diet to less than 2000mg per day. For this, choose those foods where the food labels depict low sodium levels. Try avoiding salt wherever possible and reduce the amount of processed foods that you consume in your diet. This is the best way to keep sodium at bay and help deal with hypertension on a massive scale. Consumption of alcohol in huge amounts is going to make you more vulnerable to hypertension issues. The best way is to cut down the consumption of the same while trying to ease out. Your body will adjust to the reduction naturally.